Humanity is near extinction, driven to the brink by nightly attacks from hordes of undead demons. Mankind’s only saviors are small crystals that shine light on the dead. But the world is running out of crystals, and now mankind’s greatest threat comes from within. 18-year-old Tobin North is used to traveling a hard road. 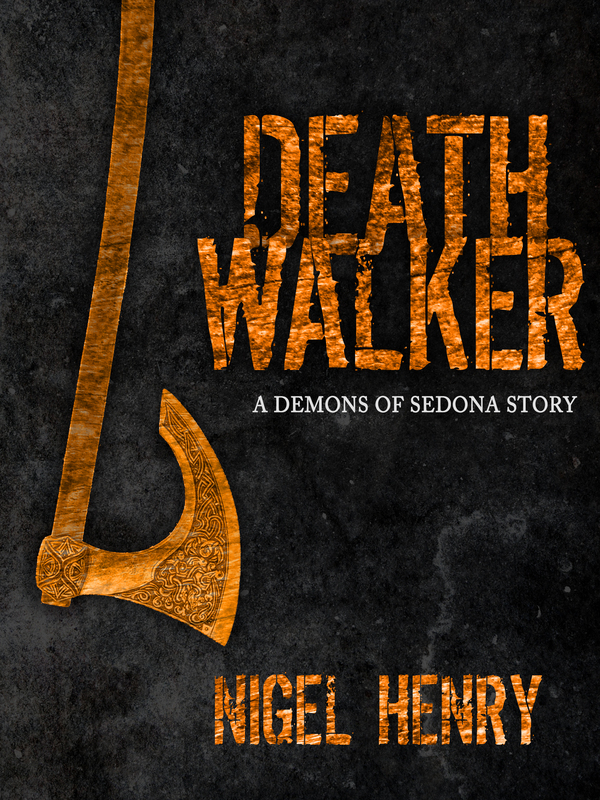 As the son of the only farmer brave enough risk encounters with undead demons for the sake of trade and supplies, Tobin is accustomed to grueling days and dangerous nights. But this time is different, because this time Tobin’s girlfriend Vera is traveling with them, and now the last stop in a months-long journey is instead an exhilarating chance for the lovers to spend time alone. But Tobin’s plans go astray when he and Vera stumble across a blood-soaked home that has been torn apart by the dead. 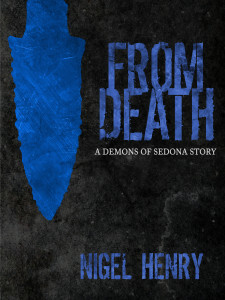 And when they learn that the victim was one of the same men charged with protecting others from the demons, Tobin, Vera and his father find themselves in the midst of something almost unheard of: a murder. Now, aided by the village chief and the local healer, Tobin and Vera will have to get to the bottom of several gruesome deaths before the killer sets his sights—and the undead—on them. Two years have passed since Tobin North nearly died in Miner’s Quarry, and much has changed in the world. Demon attacks are becoming more common in his village, and his father’s trade run is producing fewer of the crystals needed to protect the living from the dead. So when Tobin and his father are told they won’t be getting any new crystals this year, everyone begins bracing for the worst. The worst arrives in the form of an abusive army that offers to defend the villagers at the cost of their homes, their food and their few remaining crystals. And when Tobin’s ex-girlfriend Vera and others begin plotting a rebellion, Tobin learns that freedom comes at a high price. So once again Tobin and Vera are in danger. 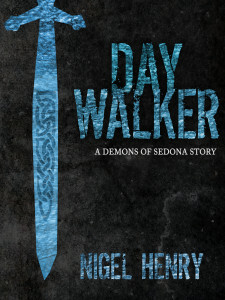 They’re on the run, the army is at their heels, and their village is defenseless against the gathering demons. Tobin’s only chance to save everyone is to travel south and uncover the secrets of the ancient city of Sedona. But some secrets are better left alone. After months on the run, Tobin North now stands in the middle of two threats that endanger all he holds dear. On one side is the bloody civil war that is responsible his father’s death. 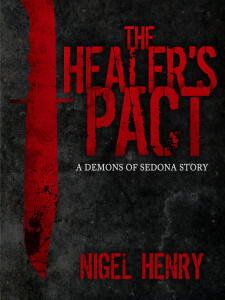 On the other are the demons of Sedona, strengthened and ready to do battle in the daylight. To survive, Tobin will have to search both life and Death to find the king and discover the demons’ weaknesses. Because unless both sides are defeated, all that remains will be a kingdom of corpses.